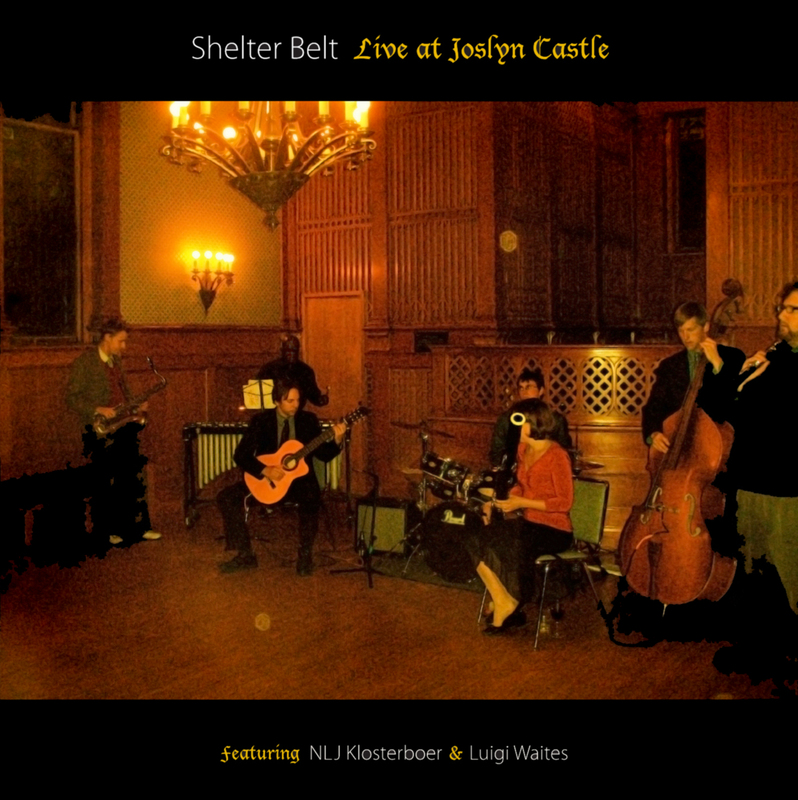 In March of 2008, Shelter Belt was asked by the University of Nebraska at Omaha to play the Missouri Valley Historical Conference reception at the Joslyn Castle. They asked for a lower volume set and Jesse recommended that we try to do a set of instrumentals. We recorded the performance and we love how it turned out. It prominently featured two of our newer members at the time (although both had played with us for nearly 5 years prior): NLJ Klosterboer on tenor sax and Luigi Waites on vibes.